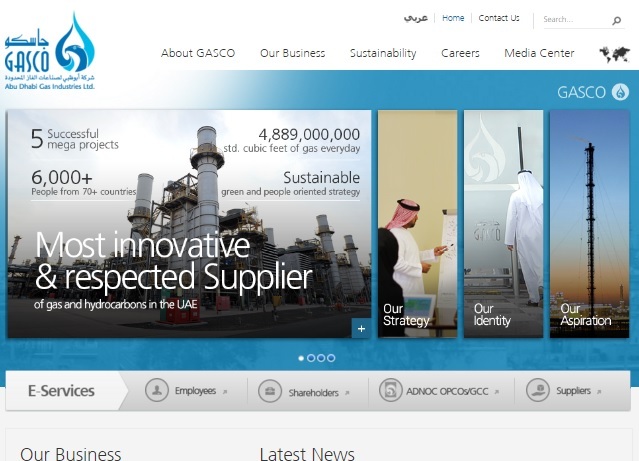 GASCO website development project has been a great success. Built on SharePoint 2013, the project had faced several technology challenges plus the design hurdles. Nevertheless, our team had been always available to meet the critical compliance''s required by GASCO IT.